Refurbished stock in good condition, may show signs of use to the rear casing and small scratches on screen. See below for a more detailed description. This iMac has an all new Razor-Edge 5mm Tapered Edge design. Featuring Intel's new Third Generation processor with a newer manufacturing process that allows for cooler running. This is a great spec iMac that will run demanding applications like design suites with absolute ease. 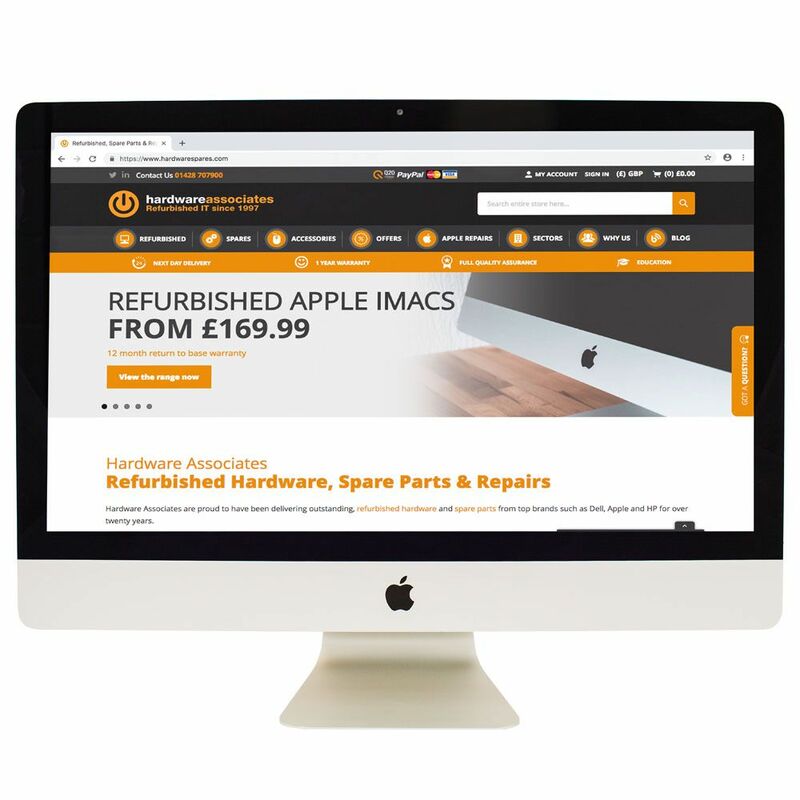 Combine the great spec of this iMac with Apple's Fusion Drive for significatly reduced load times and impressive performance!